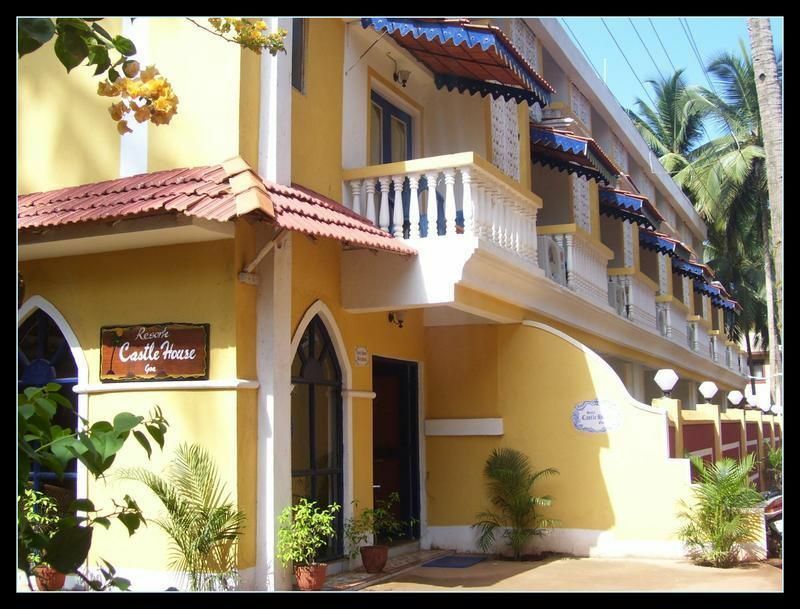 Castle house is beautiful ,clean ,BUDGET accommodation with swimming pool and 25 spacious rooms with a balcony /sit outOur house is walking distance from the world famous TRIO Calangute-Baga-Candolim beach , . 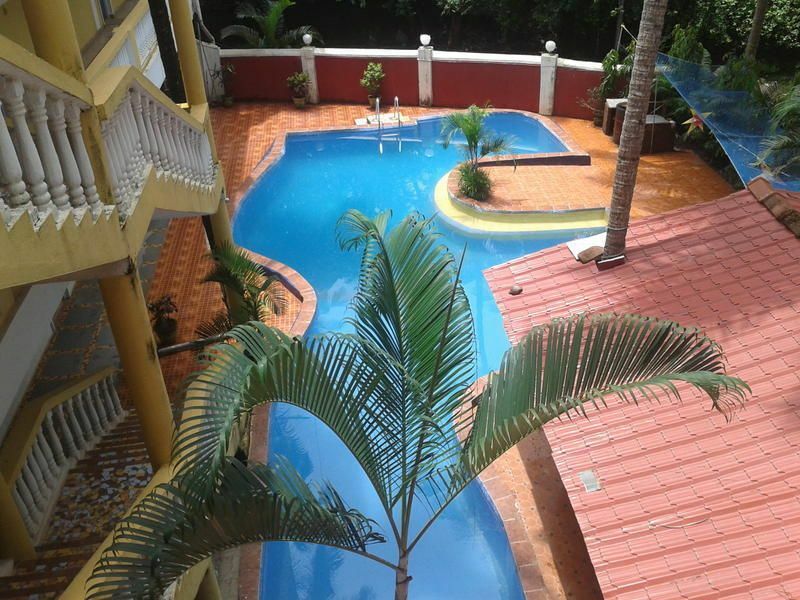 we have a ,swimming pool , good food and very friendly atmosphere This trio beach is famous for its great bars and restaurants and parties anjuna beach is just 15 minutes anjuna 15 min, vagator 25 min , arambol 40 min,clubs discos 10 min , panjim 20 min , old goa 30 min , donapaula 30 min, saturday night bazar 15 min, flee market 15 min, aguada fort, light house 10 min , chapora fort 20 min , (in taxi/bike)water sports walk to calangute beachbreakfast included ( NOT FOR DORMS)+ Breakfast limited (8.30 to 11.30 am )tea/coffee, toast butter jam ,eggs(omlet/poached/scrambled)/egg bhurji/corn flakes milk/veg cutlet/puri bhaji /parathaInternet Available (chargeable)air con available (chargeable rs 300/- per day )aircon complimentary long stay for more than 14 days Free amenitiesSwimming PoolPool TableSafe Deposit LockersBooks to read rooms cleaned every day24 hr hot /cold showerAnd Help in Sightseeing, Renting Bikes(bring driving license) , Taxi Service AND we arrange for airport /station transfers for Normal Taxi Charges (recommended)Note, please bring the photocopy of Visa and Passport for check in. Note : taxi drivers at station or airport try to take you to hotels that give them commission, beware.In case of cancellation after check in, you need to pay for the day and the next day too, not deducting the deposit amount. ADDRESS major Land mark is Calangute Panchayat.Exactly opposite the Calangute Panchayat and next to Raj furniture/and Bombay Bazar shops. There is a small lane called lavina street. 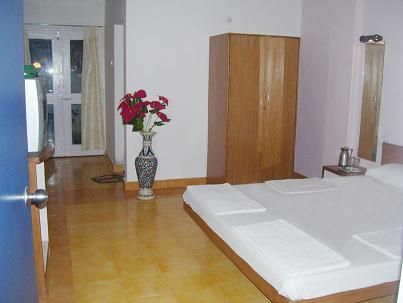 You enter the lane around 500 to 700 meters and you find Hotel Castle House.please call hotel or email prior and book taxi pick up(max 4 person per taxi )(AIRPORT -RS 900/-,THIVIM STATION RS 500/-)RS 200 EXTRA NIGHT BETWEEN 11 PM AND 6 AM Nearest Train station is 'Thivim' and the airport is 'Dabolim Airport', you can give a call at the hotel prior to arriving the station or airport, so that hotel can arrange a taxi waiting for you; or you can directly hire a taxi for 'Calangute'.